Full-time Military Dealer, I sell on your behalf and buy all military related items.I sell worldwide and aim to get the best price for your items. I deal in 98% original military items from Victorian to Vietnam era. I am a licenced Firearms Dealer and also hold a Second Hand and Pawnbrokers Licence. Purchasing collections and selling on behalf. All items are sold on a variety of sites around the world. I charge a commission on all sales. Nationwide and overseas. Will travel New Zealand wide for collections and purchases. My shop is based in Auckland, New Zealand. I also list on a variety of international sites as well as Trade Me (NZ). I am one of two retail shops specializing in Victorian to Vietnam era military items. We have new stock arriving weekly, and also purchase collections as well as selling on behalf. 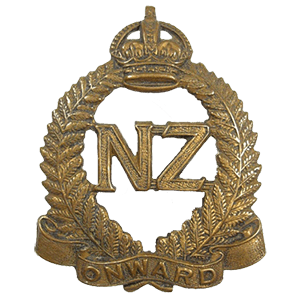 I have been collecting for over 30 years and have an extensive personal collection, with a special interest in WWI New Zealand Badges, photos, uniforms and general history of NZ forces in WWI. I also enjoy collecting original German photos. 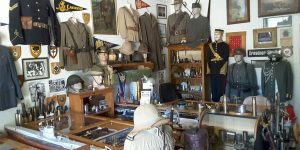 I am no expert, but I am knowledgeable about a lot of military items and I give my honest opinion on anything I sell through the shop and guarantee that what you get is what you see and as is described. I am passionate about military and feel a strong connection to the past with the items I purchase, and the history they come with, so much so that I can’t let some things go! I have a long family military history, dating back to before the Crimea War. My Great Great Grandfather served in the 1st Scottish Regt. which he joined in 1843. He fought in the Crimea War, was wounded (gunshot wound to the head), he was picked up as a hopeless case from the dead and dying pile and subsequently (after surgery in the field hospital) recovered. He also fought in the South African troubles, China War, Turkish War. He received wounds in both the Takau and Pekin engagements. He emigrated to Melbourne and joined Pitts 400, and sailed for New Zealand, and went on to fight in the Maori Wars. He was wounded (shot through the thigh) during the Orakau fight, which left him permanently with a limp. He was awarded eight medals and performed many deeds which might have gained him the V.C. He settled in Opotiki and was known as the ‘Grand old man of Opotiki’. `He received wounds in EACH OF THE ENGAGEMENTS he fought in and went to his grave carrying many battle scars from his years in the military – WHAT A MAN!! Three of his sons fought in the Boer War retracing his footsteps, one of which was my great-grandfather. Family history also covers WW1, WW2 and family members served in the Air Force (Grandfather), Air Force (father) and Navy (myself). 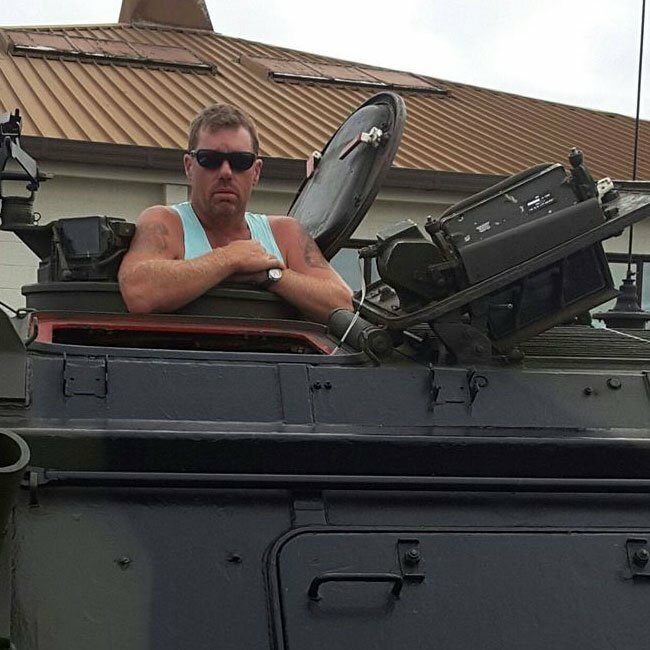 This family history has driven my passion for military memorabilia and military history. Hi, I am Shane Abercrombie, militaria collecter/dealer - selling/buying, selling on behalf. I deal in 98% original military items from Victorian to Vietnam era.